Using git in a development environment is nice, but using it to deploy your code on staging and production servers is just awsome. Using git helps you backup your code. But it still isn't a backup. So I prefer having a centralized backup. 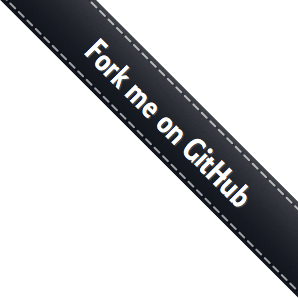 Instead of making full backups, I will show you how to install a git server using gitolite. I will add gitweb as a nice repository viewer.